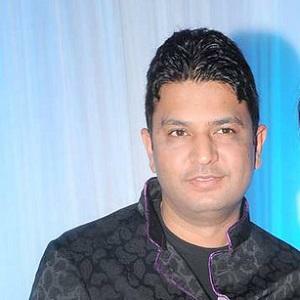 Film producer who took over his father's T-Series record label to become the head of India's top music company. He took control of T-Series in 1997 at the young age of 19. He produced numerous successful 2013 films, including I Love New York, Yaariyaan, and Aashiqui 2. He and his wife Divya Khosla had a son. His sister is playback singer Tulsi Kumar. He is the son of T-Series founder Gulshan Kumar.